They say that you can't improve on perfection. 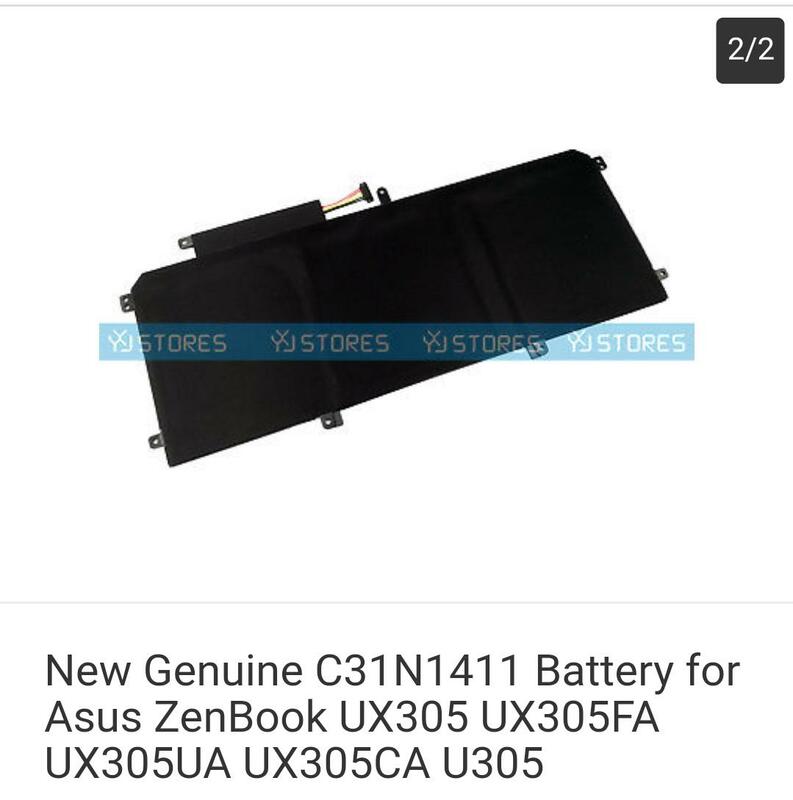 That's a nice thought, but with the new ZenBook 3 Deluxe we've proved them wrong by taking the amazing ZenBook 3 and making it even better. 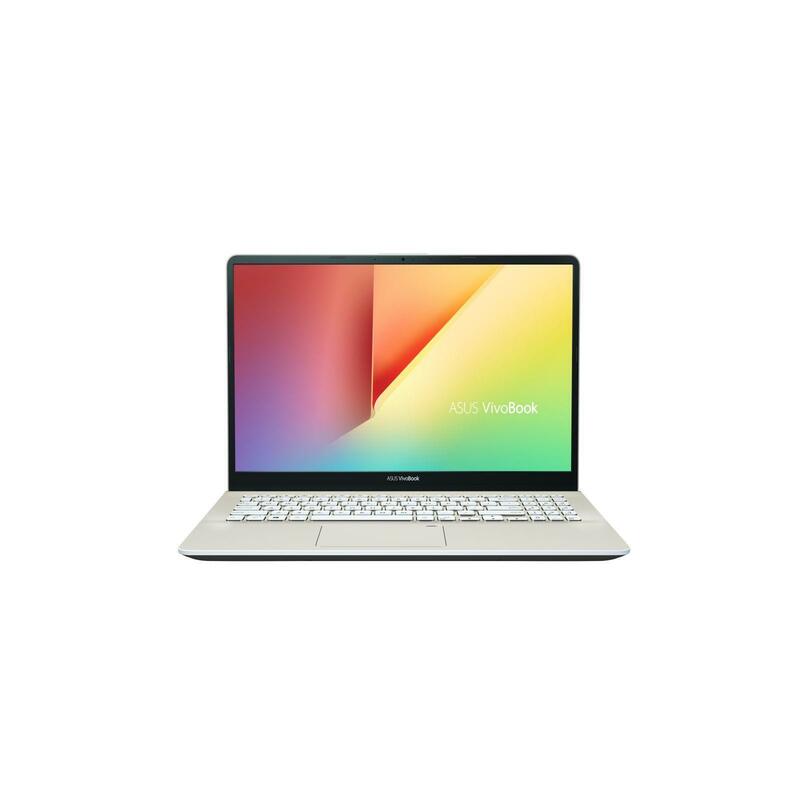 ZenBook 3Deluxe achieves the almost-impossible, featuring a gorgeous 14-inch display in an elegant and compact chassis that's no bigger than many 13-inch laptops. 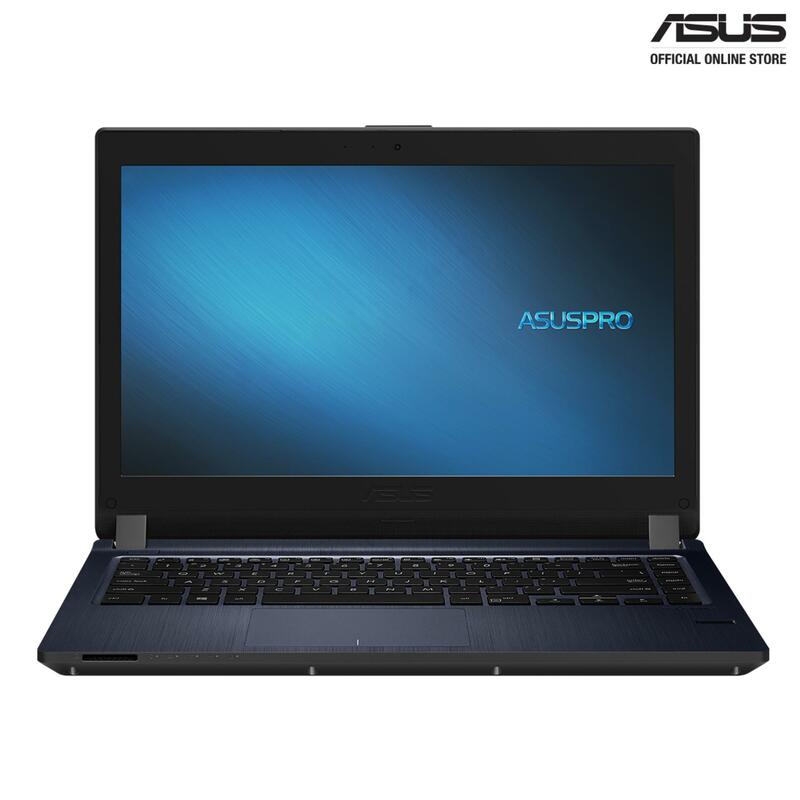 It's an unrivaled combination of power and beauty, giving you the perfect balance between portability and productivity. 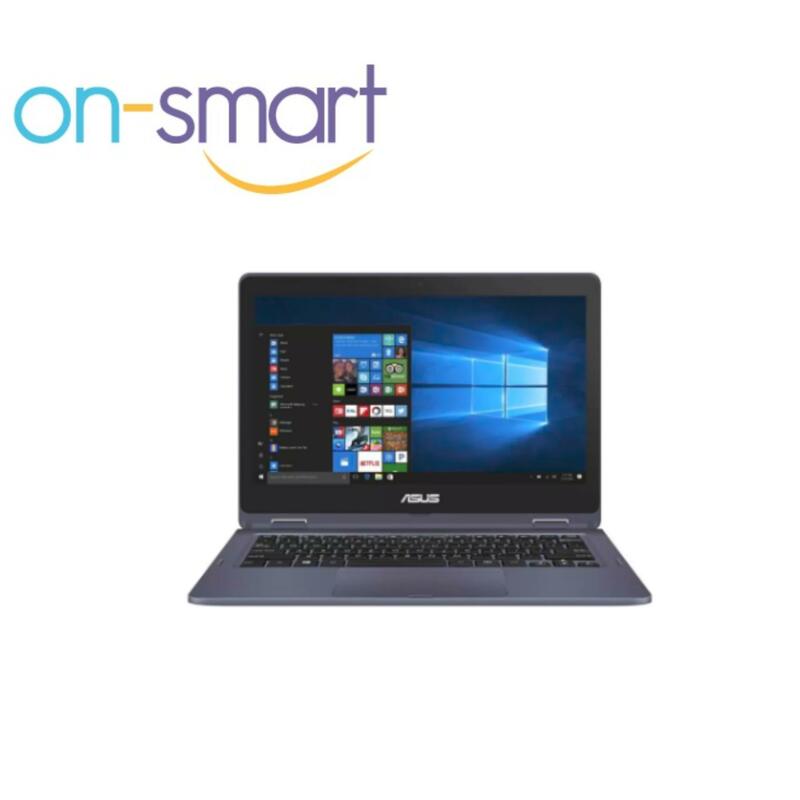 Measuring just 12.9mm thin and weighing only 1.1kg, ZenBook 3 Deluxe has everything you need for superb on-the-go performance, including a 7th Generation Intel® Core™ i7 processor, up to a 512GB PCIe® SSD, two USB Type-C™ (USB-C) ports with Thunderbolt™ 3 for dual 4K UHD display supports, and a powerful quad-speaker audio system. ZenBook 3 Deluxe takes ZenBook 3 to the next level — for the ultimate prestige and performance. 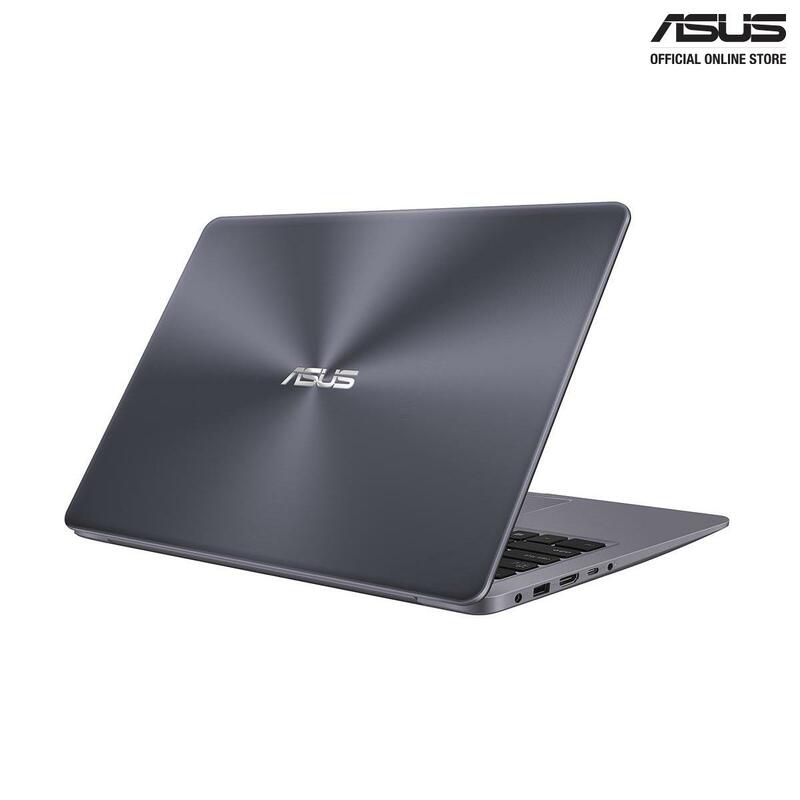 ZenBook 3 Deluxe has a very simple design philosophy: Never compromise. It's a masterpiece of craftsmanship, with a beauty that reflects a painstaking attention to detail. The perfect curves of the all-aluminum chassis are carved from a single block of metal that then goes through a 40-step process to create the iconic ultra-fine spun-metal finish with its lustrous, silky sheen. 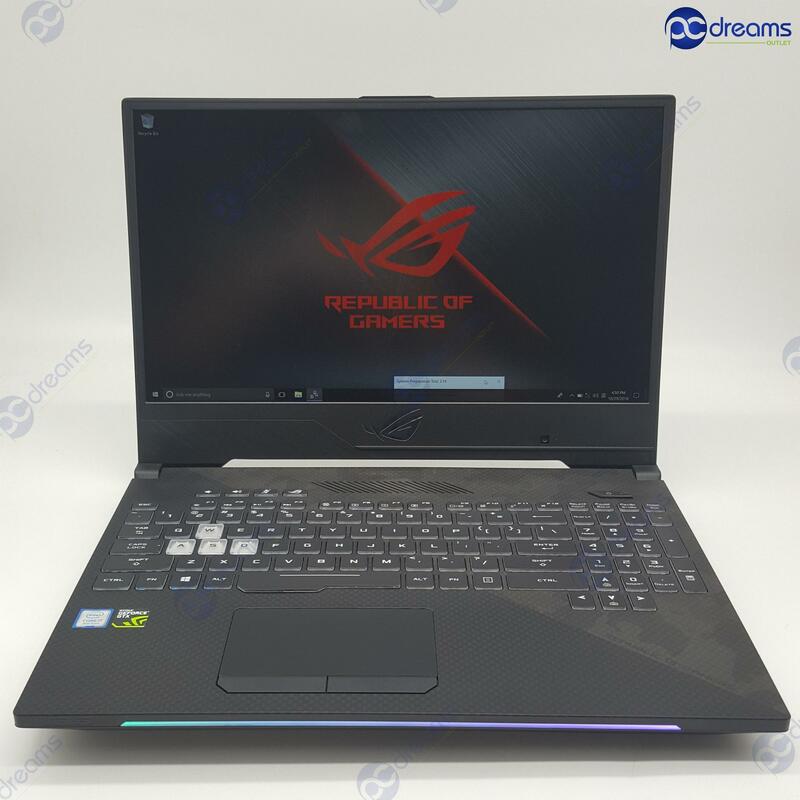 A complex two-phase anodizing process is then used to create the elegant golden diamond-cut edges and unique golden ASUS lid logo. The result is a breathtakingly exquisite design that offers the perfect combination of beauty, mobility, performance and productivity. Fitting a 14-inch Full HD display into a 13-inch frame wasn't easy. 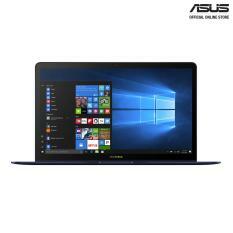 One of the keys to achieving this for ZenBook 3 Deluxe is its NanoEdge ultra-narrow display bezel, which is just 7.46mm wide. 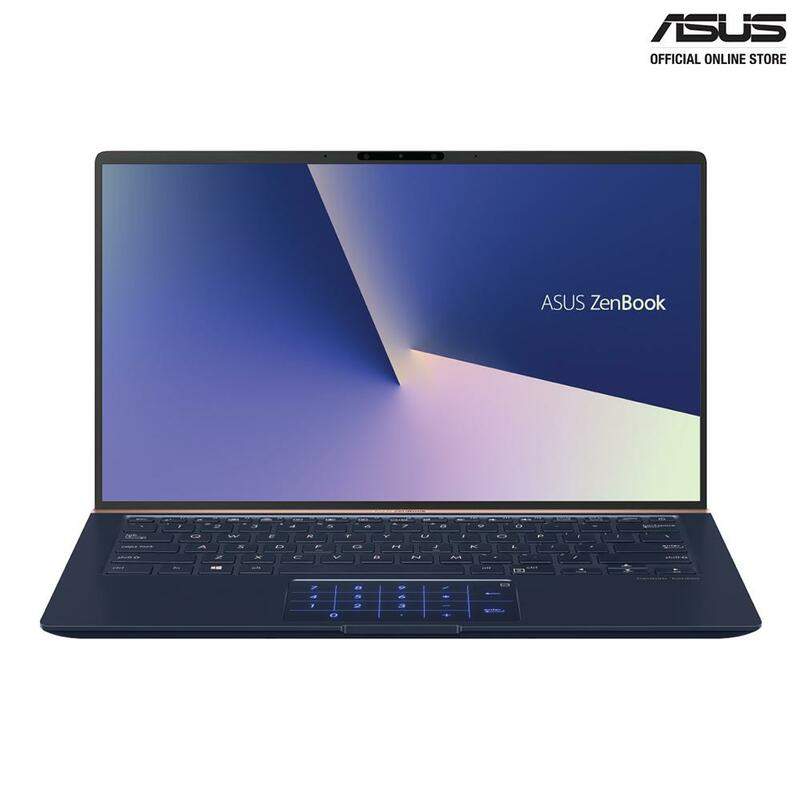 This allows the biggest possible screen area, giving ZenBook 3 Deluxe a class-leading 84% screen-to-body ratio. Wide-viewing-angle technology ensures undistorted color and great contrast at viewing angles up to 178°, for easy collaboration and screen sharing. This superb display with its realistic color reproduction and crisp detail must be seen to be believed. 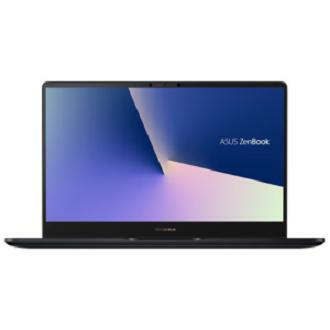 ZenBook 3 Deluxe is built to deliver unprecedented performance, using only carefully selected, best-in-class components. 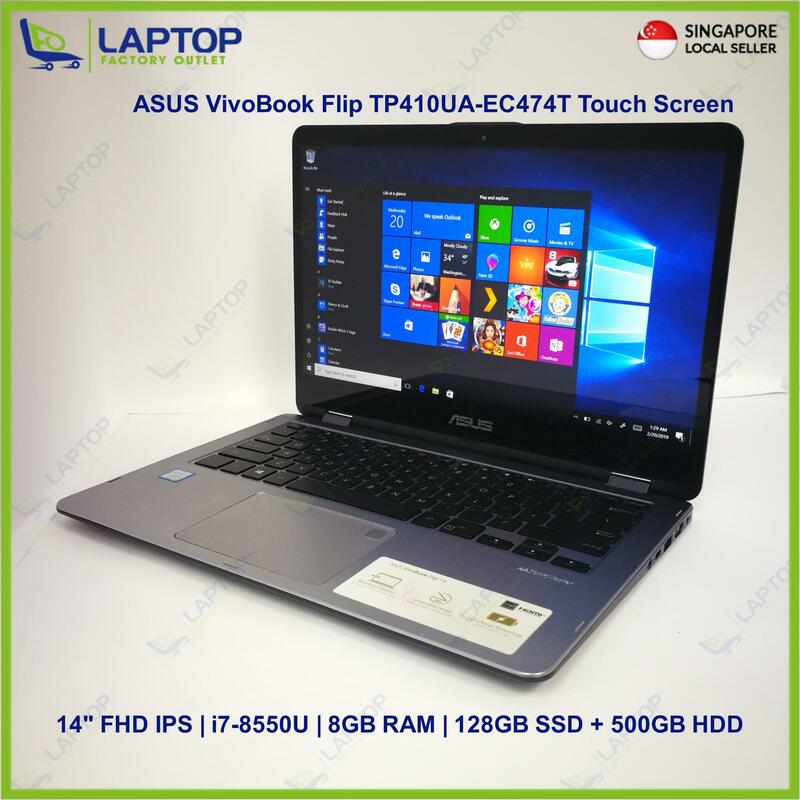 These include the latest 7th Generation Intel® Core™ i7 processor; up to 16GB of 2133MHz ultra-fast, power-saving LPDDR3 memory; an up to 512GB PCIe® 3.0 x4 SSD that is 3 times faster than SATA SSDs; and the latest Thunderbolt™ 3-enabled USB-C™ ports for up to 40 Gbps data transfers, dual 4K UHD external displays or external graphics dock support. So there's no need to worry about what you can or can't do with ZenBook 3 Deluxe — with this kind of power the sky's the limit! The challenge in designing a fast, ultra-thin laptop boils down to basic physics. To prevent the laptop from getting too hot, warm air inside needs to be expelled as quickly as possible. 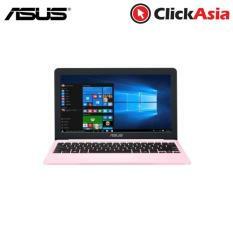 For the mighty Intel® Core™ i7 processor in ZenBook 3 Deluxe ASUS engineers had to invent a brand-new cooling system using state-of-the-art components, including a liquid-crystal-polymer fan impeller that's just 0.3mm thick and a copper-alloy heat pipe with walls that are a mere 0.1mm thick. This innovative cooling system is just 3mm high, and the warm air from the interior is gently expelled via hidden vents in the hinge. The overall design allows for efficient, serenely quiet cooling— even under full loads. 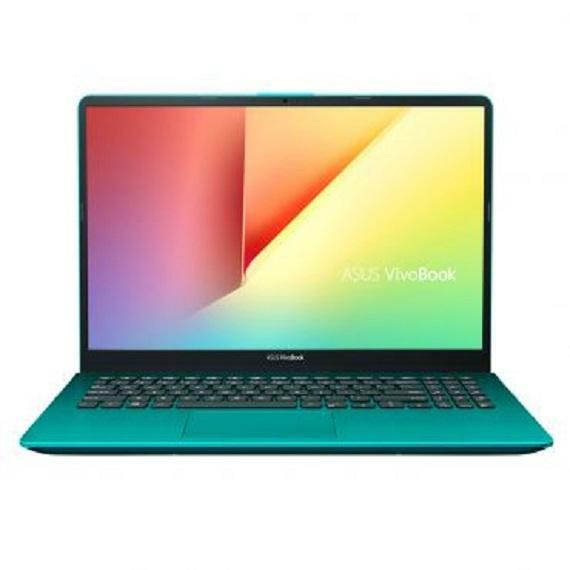 We live in a wireless world, and ZenBook 3 Deluxe is fully equipped to give you the very best connection — anywhere. 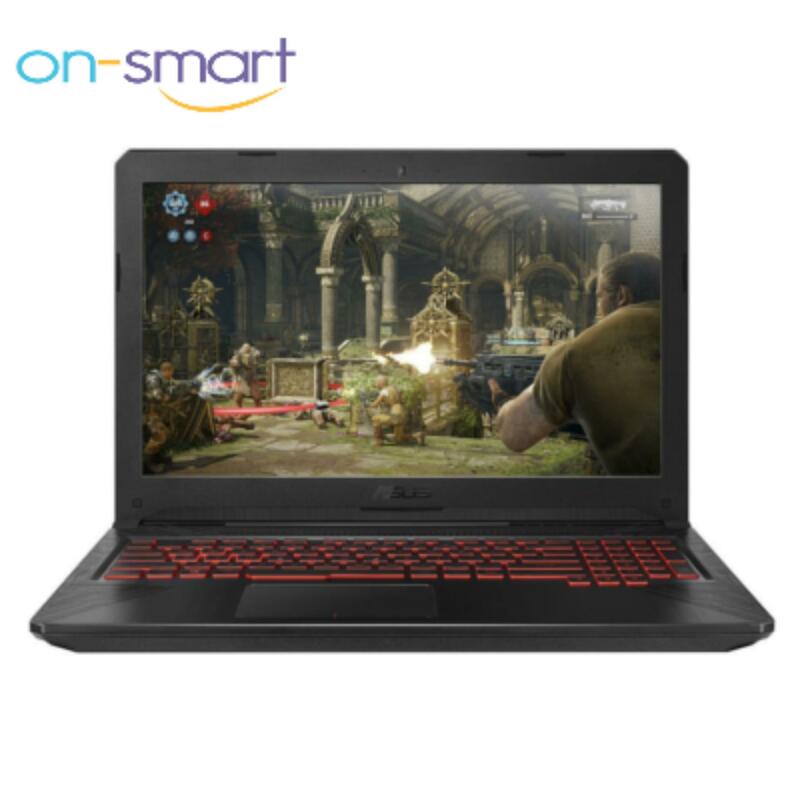 It features the latest power-efficient Bluetooth® 4.1 and dual-band 802.11ac Wi-Fi, which is more reliable and up to 6 times* faster than the previous-generation 802.11n. 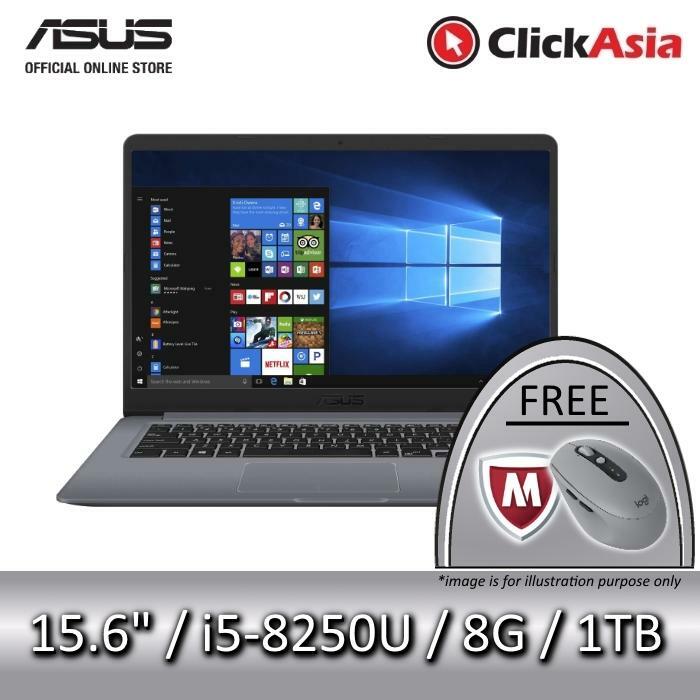 And with exclusive ASUS software you can create your own personal data cloud for fast, secure and convenient access to all of your files, wherever they're stored. 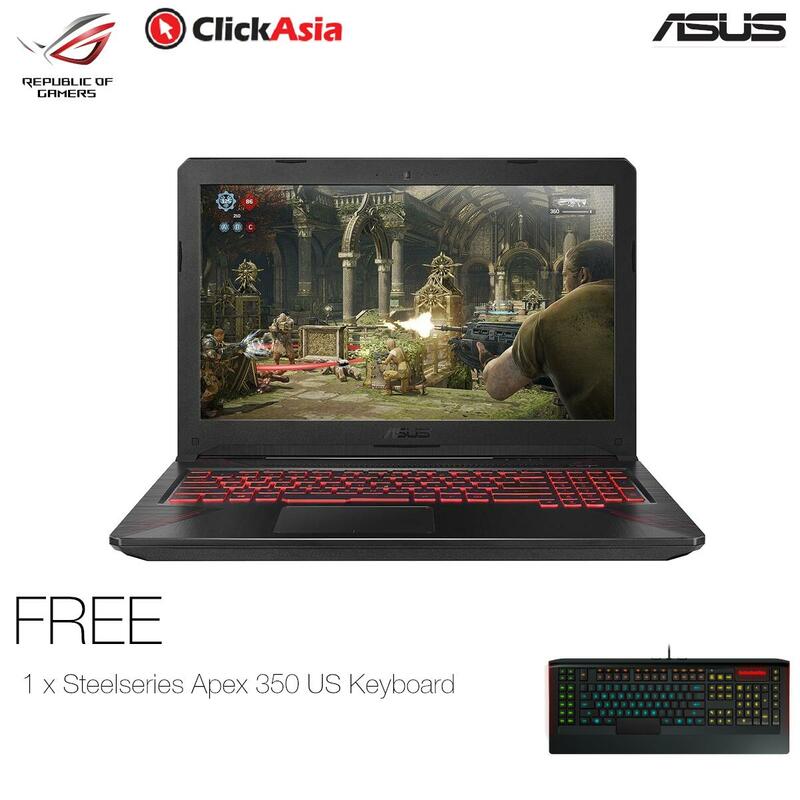 The best ultraportable laptop deserves an exceptional keyboard. 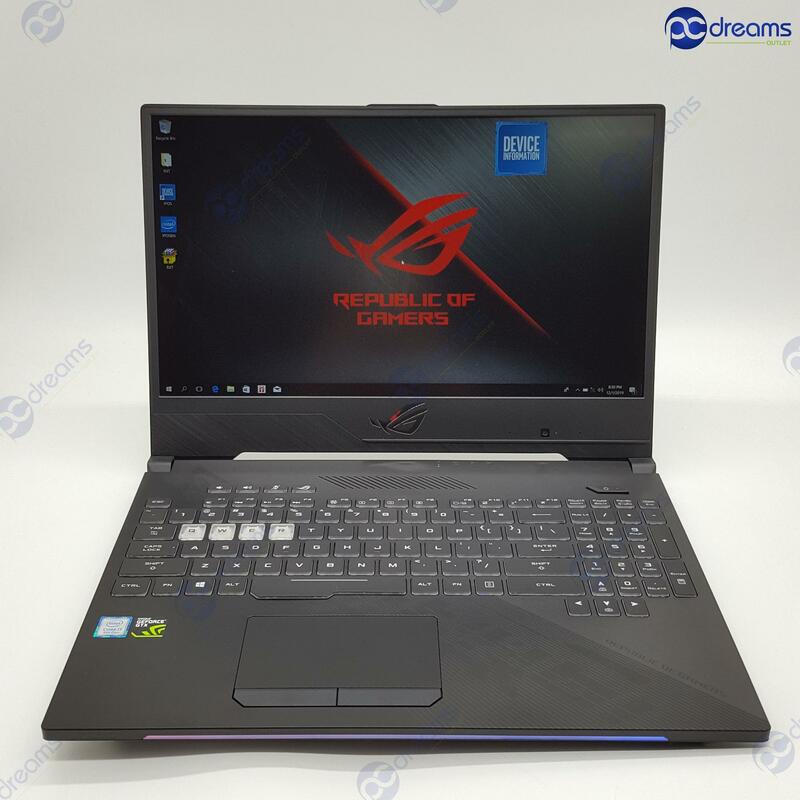 With ZenBook 3 Deluxe, the keyboard was engineered into the design from the start. 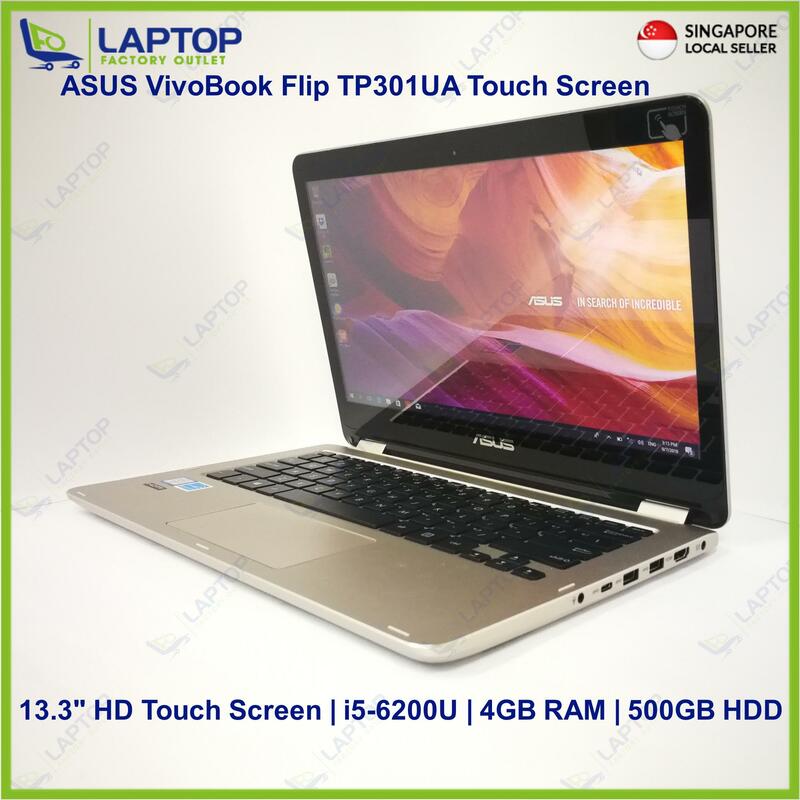 Its full-size backlit keyboard has impressive 1.2mm key travel, making typing more comfortable and more accurate. 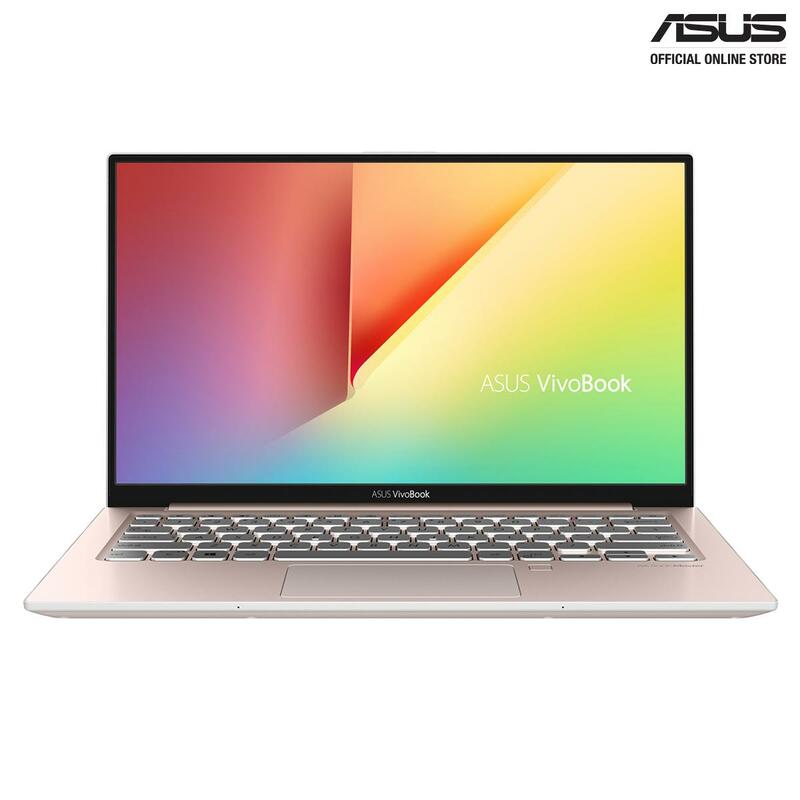 ZenBook 3 Deluxe also includes a precision touchpad that's cleverly engineered for maximum comfort and accuracy, with a glass covering for smooth control, and incorporating palm-rejection technology, multi-touch gestures and handwriting support. Accessing your ZenBook 3 Deluxe couldn't be easier or more secure, thanks to Windows Hello technology and the fingerprint sensor built into the touchpad. Now there's no need to type in your password every time to log in — a single touch is all it takes! 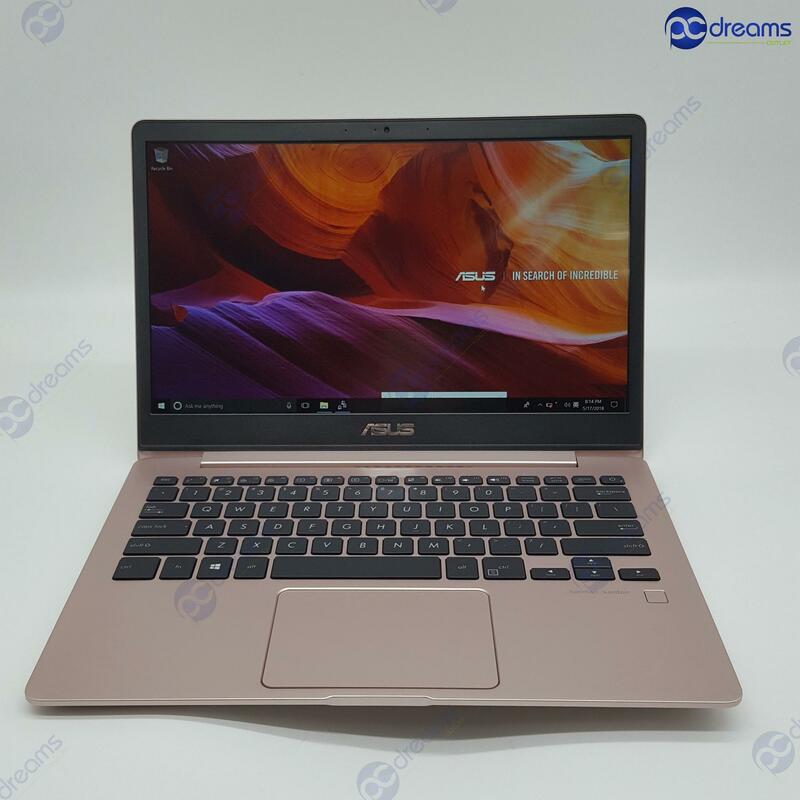 To give ZenBook 3 Deluxe unsurpassed audio capabilities, the ASUS Golden Ear team cooperated with audio specialists Harman Kardon to produce the next generation of ASUS SonicMaster Premium audio technology. The results are astonishing. 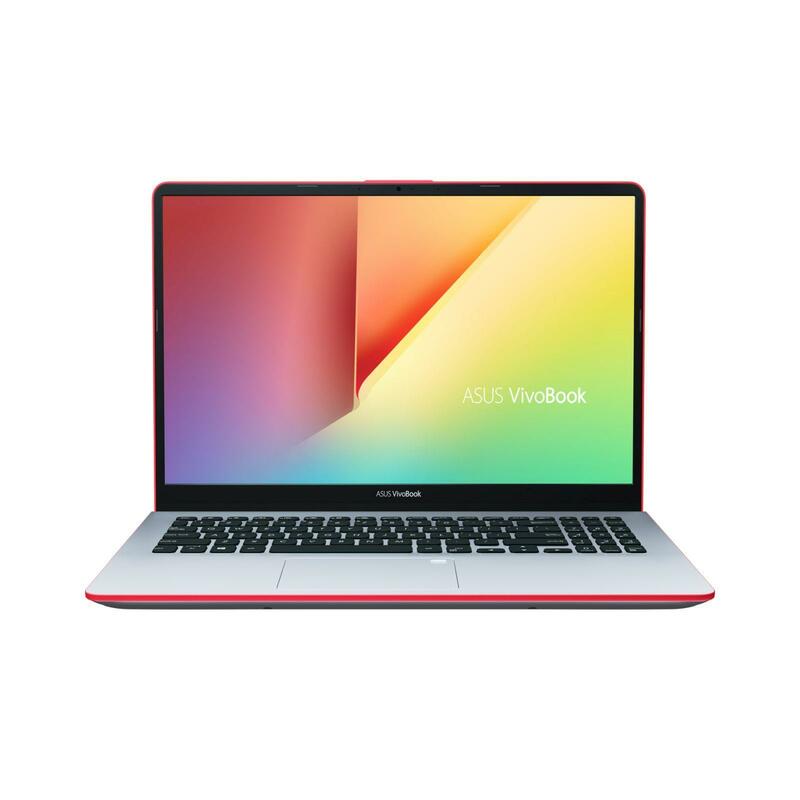 ZenBook 3 Deluxe has an array of four separate high-quality speakers designed to deliver true surround-sound that envelops you with cinema-quality audio. A special four-channel smart amplifier ensures maximum volume with zero distortion, for powerful, clear sound. 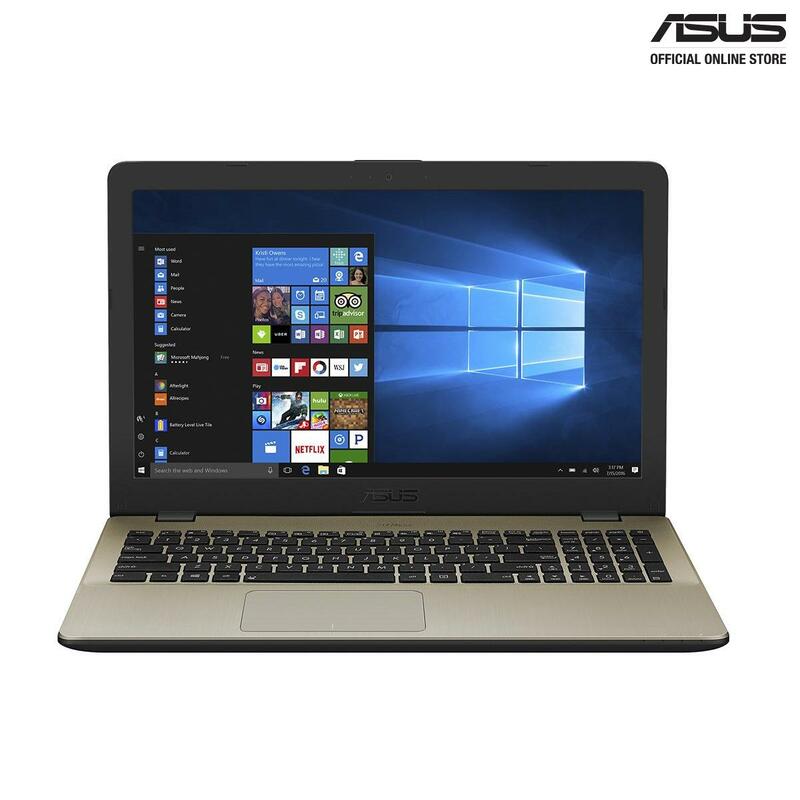 Once you've tried it, we think you'll agree — ZenBook 3 Deluxe delivers the most incredible sound you've ever heard on an ultra-slim laptop! * Product appearance and specification may vary by region.